Virtual world enable young children the opportunity to be exposed to the plenty of prospective that could be extremist. 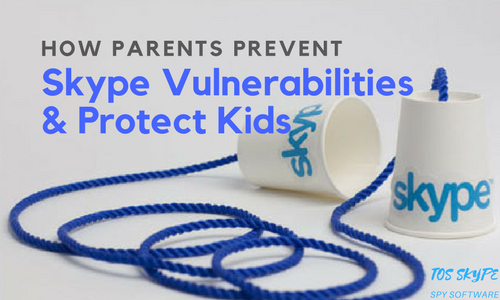 Via subjection to the violent propaganda online or through extremist’s networks children can be groomed to get involved in more extremists views. Alarmingly 75% of young children have got their own digital devices connected with cyberspace. However, average age of child is 12 to have their first mobile phone device. It means, in such a young age kid’s got exposure to virtual world and may become the victim of radicalization. Therefore, child radicalization needs to be stopped, otherwise after a decade world will have to face a generation with extremist and fundamental believes that would unstable the world’s peace. 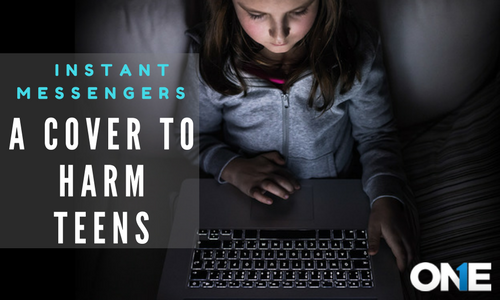 Cell phone, Computers, social media, websites of children could be the portals of dangerous places on earth. 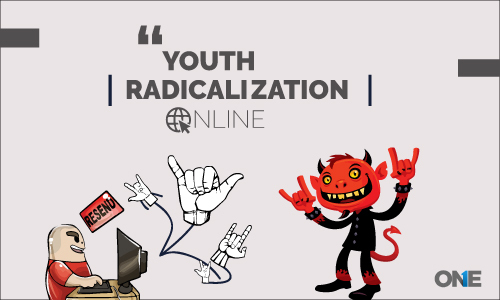 How to Protect Children From Radicalization Online?